In the wake of the holiday season, window displays throughout the city compete in color to draw the eye and beg for a glance from an ever-the-more-rushed New York City clientèle. I imagine those with the time and finances to shop at said stores bring home a spectrum of pigments amongst which we are soon to gather in overwhelming holiday frenzy. 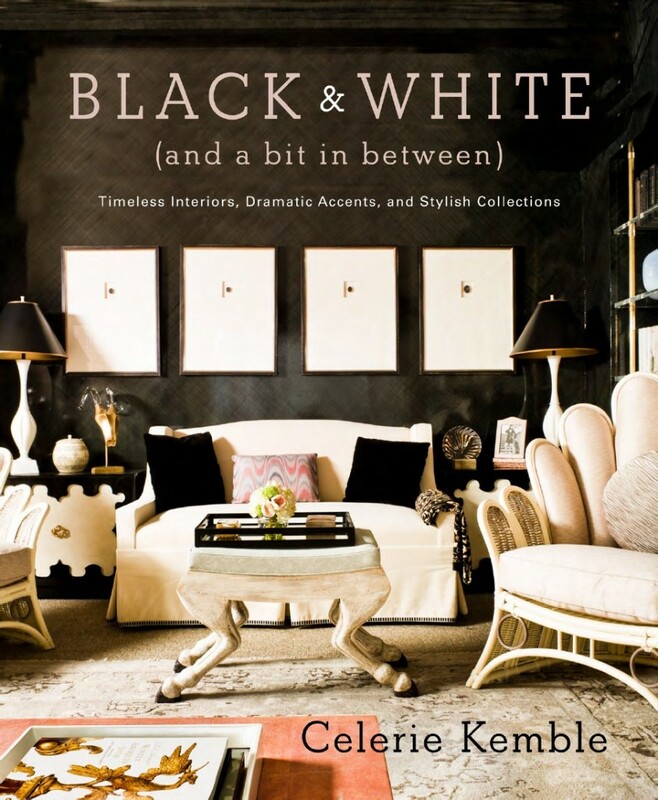 Celerie Kembal, however, reminds us in her latest book, Black & White (and a bit in between), to appreciate the subtlety and elegance that is to be found in exploring the world of these two colors. Upon first perusal, I expected a bland museum-ish entrée to an elegant and refined world of multi-bedroomed, unrelateable, abodes. 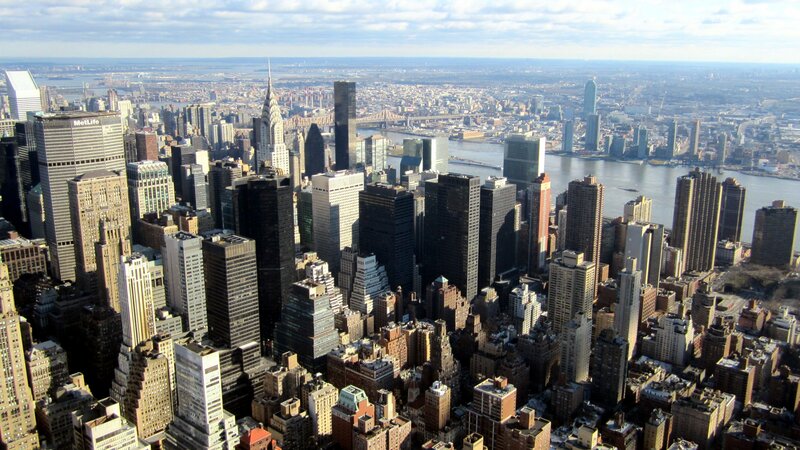 You know, the homes of of the 1 percent. What Kembal instead offers is an eye-opening perspective which relates the fact that nothing–not even black and white–is black and white. Any bride could wax poetic on the difference between eggshell, beige, white-white, and off-white, among countless other variations. Kembal expands the spectrum that much more, introducing (at least to those like myself who are foreigners in the world of interior design) white dove, super white, linen white, carbon copy, off-black, soot, old mystic (an “olive black”), night shade, and black bean, among others. And then there’s pattern. And then there’s texture. And then there’s grey. Moreover, Kembal thoughtfully includes a chapter on “Cleanest Qualities” on “keeping your whites white, and your blacks black,” in which she inquires: “what is the point of furniture that you can’t use?” then proceeds to share tips and tricks for cleaning all of the items she previously recommends. Black & White will allow readers of this coffee-table accessory to be inspired by a taste of refinement and minimalism, and to appreciate, at least once in a while, a truly black and white experience.